4 Responses to Who Brings a Bulldog Pup to His Announcement? 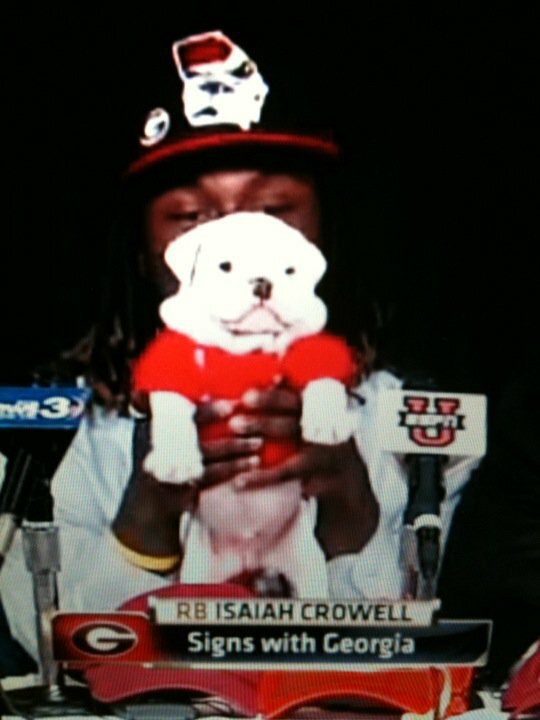 That Be Isaiah Crowell !!! I love this guy. He is so dumb, he has actually become smart.